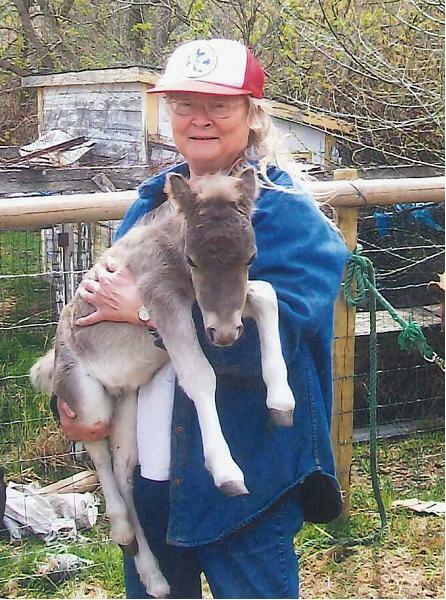 Marlene Julianna Ronsman, late of Tyvan, SK, passed away on September 6, 2018 at the age of 69 years. Marlene was predeceased by her parents: Jules and Katherine Ronsman. She is survived by her husband Ralph Bartlett, Tyvan, SK; as well as several extended family. A Graveside Memorial Service for Marlene was held Monday, September 17, 2018 at 2:00 p.m. from Tyvan Cemetery, Tyvan, SK with Funeral Celebrant Judy Beck. For family and friends so wishing, charitable donations in memory of Marlene may be made to the Tyvan Cemetery Fund, Box 29, Tyvan, SK, S0G 4X0.